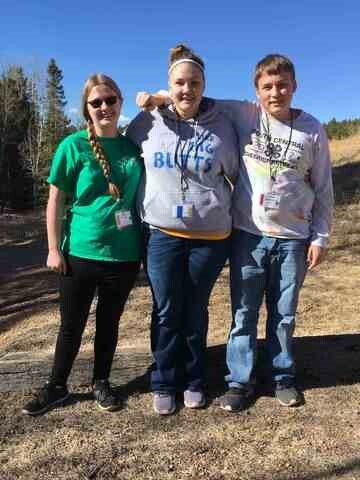 4-H Council and Prairie Queen Club members Emily Nelson, Molly Stolzenberger, and Chase Stolzenberger attended the 2018 District Retreat in Divide, CO on March 16-18. Molly was elected District VI President, and Emily was elected District VI Treasurer! 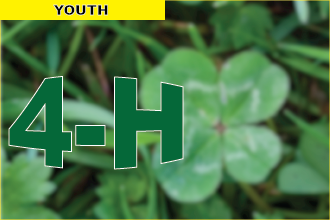 We are very proud of each of these 4-Her's for the dedication, and leadership they provide to 4-H in Kiowa County and that they will be providing for our District!